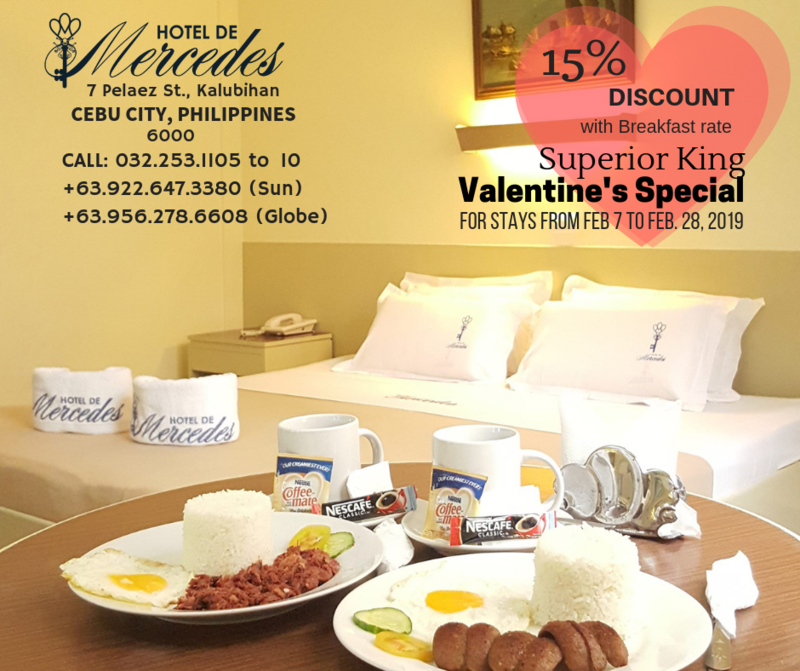 SUPERIOR KING WITH BREAKFAST FOR FEB 7-FEB 28, 2019 STAYS. 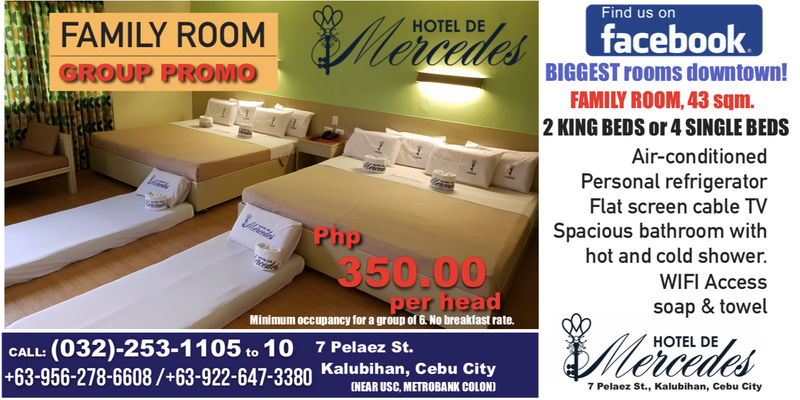 Minimum of 6 persons occupancy in Family Room. Group Promo till March 10, 2019 stays.